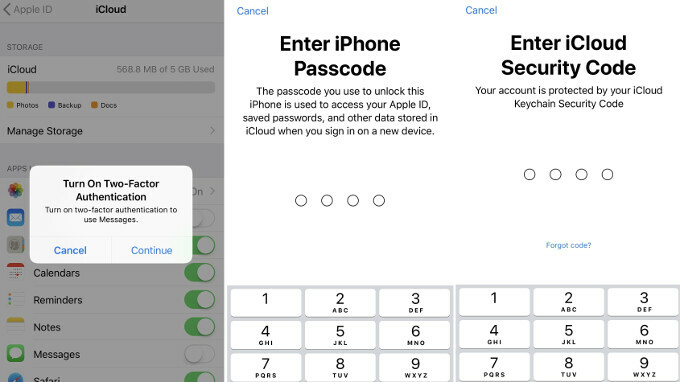 Apple released the promised iOS 11.3 beta to developers, and, while the focus has been on the power management toggles (coming at a later date), and the new Animoji characters, there are plenty of other excitements around the new update. One of those is the ability to store iMessage chats in iCloud, which will be hanging out there, preserving your history for any subsequent device you decide to log in from afterwards, even after a prolonged period of time. 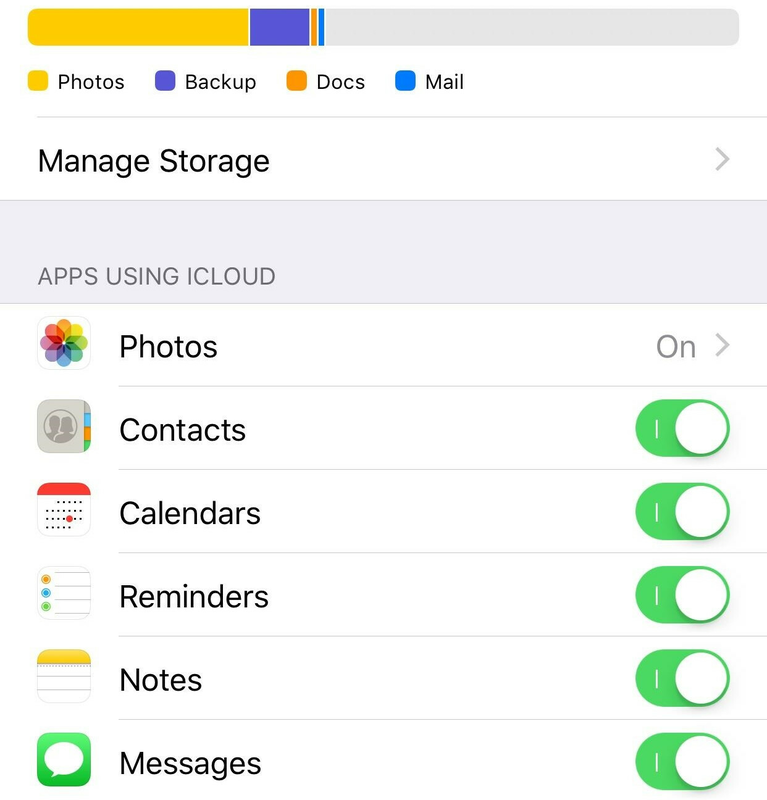 The Messages in iCloud option was in the first iOS 11 beta, but was discarded as too buggy, and will be making a cameo back in 11.3, it seems. 6. That's it, now you can enable this on your Mac as well, and, besides backing up your chat history in iCloud, you will be able to save some space on your iPhone, as Apple will move older threads, as well as media and attachments there to the cloud, so make sure you have some storage left, fit for the purpose. Why does developer account cost money? Because you get extra technical support and access to all the APIs on the developer website. There’s also early access to the newest releases so you can update apps quicker.